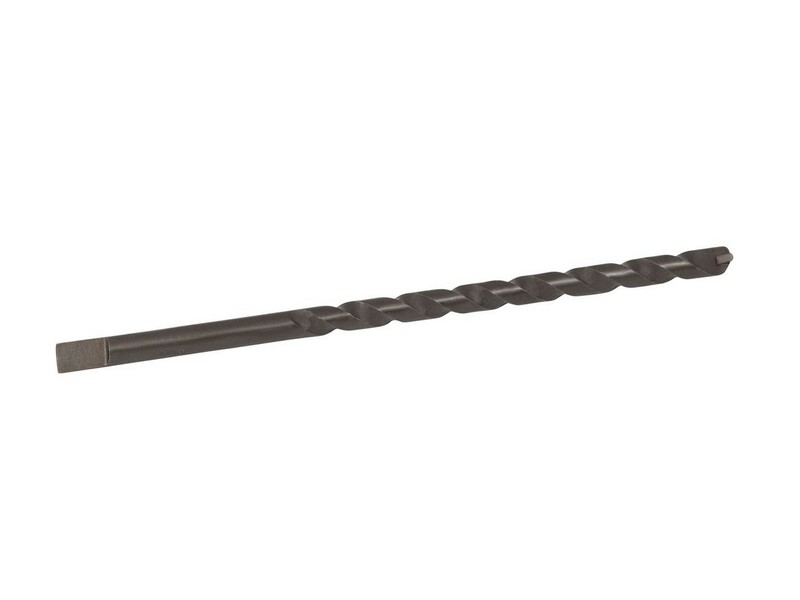 Drill bits for the 3/16" x 5-1/2" Tapcon® and CONFAST® masonry screw are designed for use in the CONFAST® installation tool. All diameters and lengths are in stock; every order ships the same day it is received. Buy online and earn free freight.